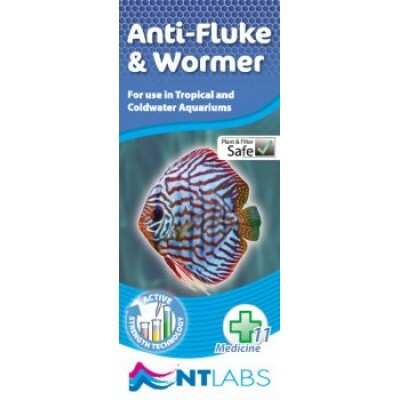 Fish are susceptible to internal worms especially members of the Discus family. 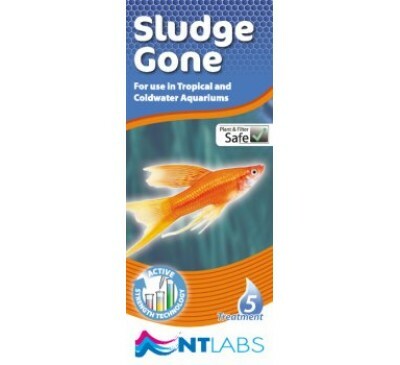 An obvious sign is when fish become very thin but still continue to feed. 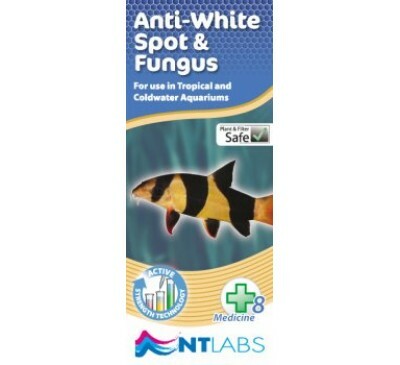 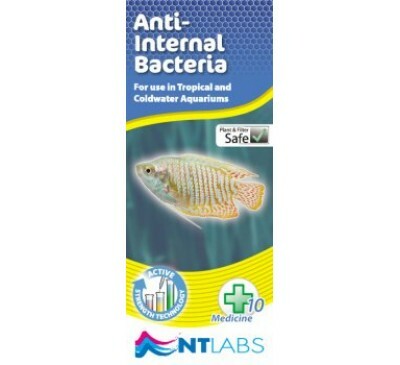 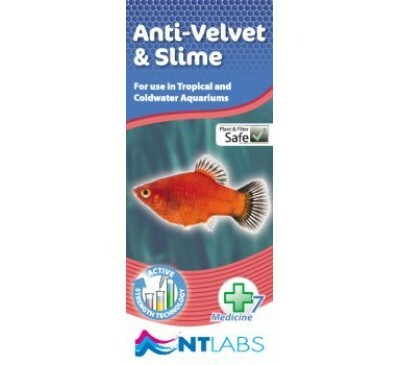 NT Labs Anti-Fluke & Wormer is an easy to use, ready mixed liquid formula containing Flubendazole, effective for treating intestinal worms, skin and gill fluke infestations.